'Pretty Prices' & 'Black & Gold Bargains' at Coburg House Open Studios Event! Next weekend, the 3rd & 4th December, Coburg House Art Studios opens up it's doors to the public. 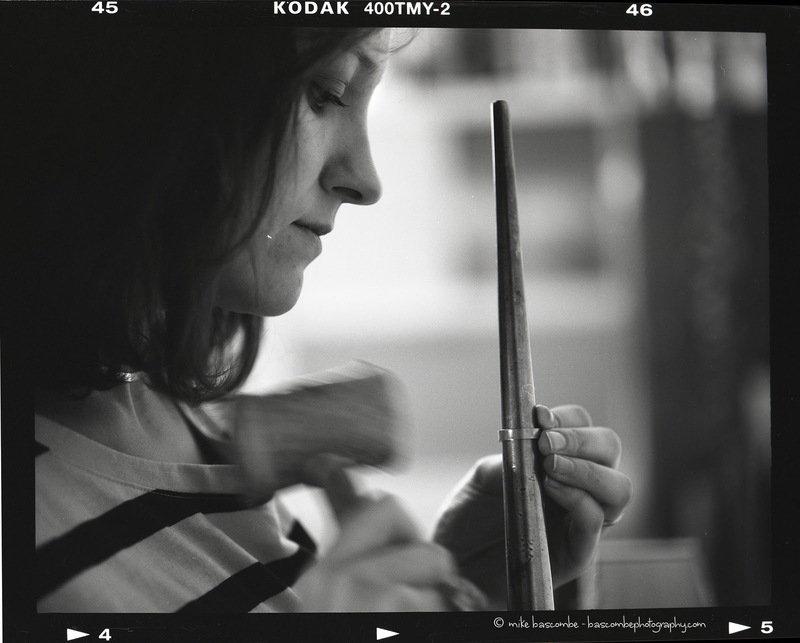 You can come along and visit the artists and makers in their studios and see and buy their work on show. We will be open from 11am both on Saturday and Sunday and closing at 5pm. Those of you who have been before will know how much wonderful jewellery, ceramics, paintings, textiles, and prints there are to see. Exclusively at the Open Studios I have an 'End of Line' sale box. This time I will have two! My 'Pretty Prices' box will have items with up to 70% off! I'm also having a clear out of some of my oxidised silver and gold ranges, so a visit to my 'Black & Gold' Bargain box is a must! I will also be selling embossed prints for £10 each! Each print was made by myself at the ECA print making department in 2002 while studying my Post Graduate diploma. 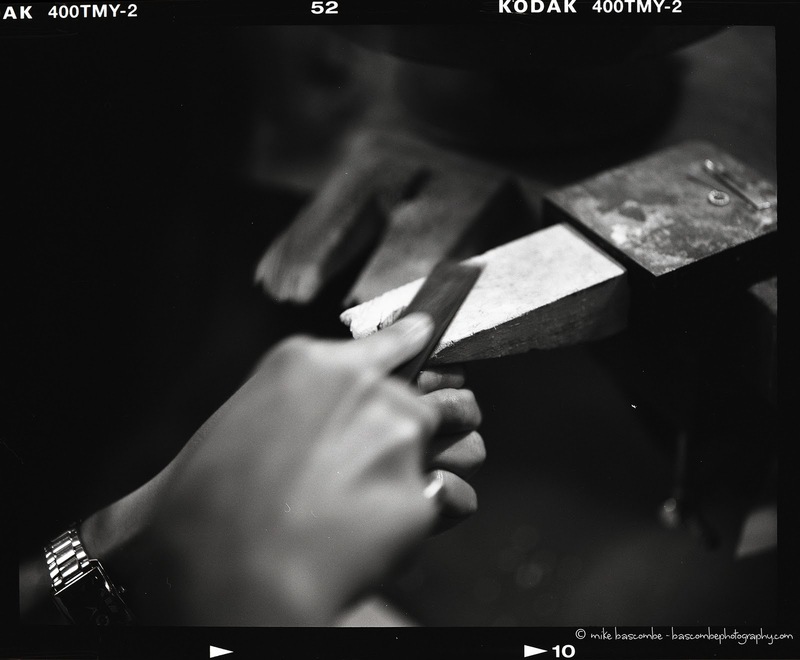 The prints were developed by embossing my flat silver sheet designs into the paper. Sorry, there are no pictures of these, so you'll have to just come and see for yourself! One would make a great Christmas present! You could even get it framed by our in-house framer, also the Coburg Boss, John Gibson! The Roamin' Rockets are four lovely ladies who are raising money for Breast Cancer Care. In the past they have organised Bake sales, sponsored leg waxes and raised money at Car boot sales. Next Thursday, 8th December, is the special event of the year where there will be many local businesses, music and stalls. 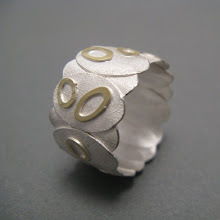 Frances, one of the 'Rockets' has kindly invited be to take part and have my jewellery on show. The big fund raiser event takes place at Cargo, Edinburgh, from 7.30 until 10.30pm. Tickets are £6. I hear there will be a free glass of bubbly too! Hope you can make it along! 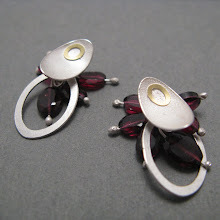 The earrings above are a kind of old and new design. Sometimes it's good to go back to ideas and create new pieces! 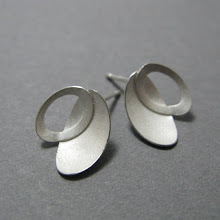 They will be on show at Cargo, unless they are sold at the Open Studios at Coburg House next weekend! There is only one pair, so better be quick! No need to worry though, as there will be a wide range of new designs on display! With Christmas approaching so quickly, I have barely had the chance to set up my website. I'm hoping to now set this up in the new year with a shop. Very exciting!! This will make it quick and easy for you to order. In the mean time, you can contact me (details above right), if you'd like to enquire about or order anything you've seen on here. I also have my work on the following selling sites if you are looking for that simple and quick purchase. 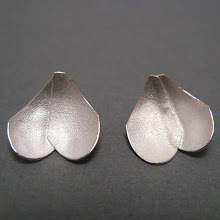 Lovedazzle, THE online designer jewellery store and two which are new! 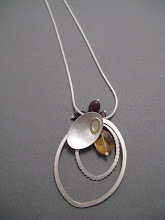 Trove Jewellery and My Solution Gifts have recently added my work to their websites. 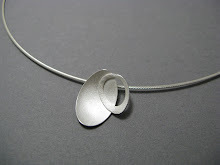 Trove Jewellery was founded by a good friend of mine, Sally Moore, who studied Jewellery & Silversmithing with me at ECA. You can find some of her own jewels on there along with guest artist Alex Monroe, who has designed pieces for celebrities such as Kate Moss and Amy Winehouse. Tammy Woods, a lovely lady who has just set up her own online shop, recently invited me to sell on her website. She came to meet me at my studio last week to discuss the collection we would put on the site. My Solution Gifts not only has jewellery. There are gorgeous bags by Edinburgh maker, Katherine Emtage, amazing chocolate hampers by Hot Chocolates, scrumptious soaps by Planet Soap and opportunities to commission a painting or be taught by Dylan Lisle, who is also a Coburgie! 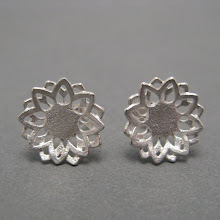 Soremi Jewellery has been an online seller for me for a number of years and my work is in the middle of refreshment as we speak. I'll tell you more once the jewels have been updated. Mike has sent us a selection off the roll! To see them, visit our facebook page. 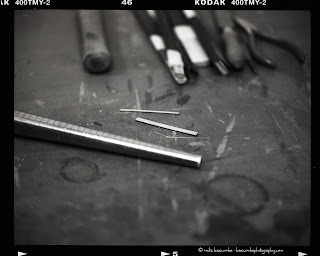 It's been a busy week, sending jewels off here, there and everywhere! 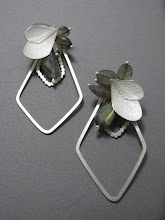 The Bowie Gallery has received these lovely earrings and brooch as part of my new collection for them. The Bowie Gallery is a lovely place in Hereford. I used to supply Sara, owner of the gallery, with my work for a few years. After a couple of years of absence, I decided to contact Sara once again and here we are! Sara has also asked me if I would make her some work for the Hay Festival next Summer which is great! Kaz and I also sent off our big boxes of jewellery to DAZZLE at the Royal Exchange Theatre today! It opens the weekend of 19th and 20th November and is on until 1st January. The perfect place to get your Christmas presents! If you are in the Hereford or Manchester areas, go check them out!